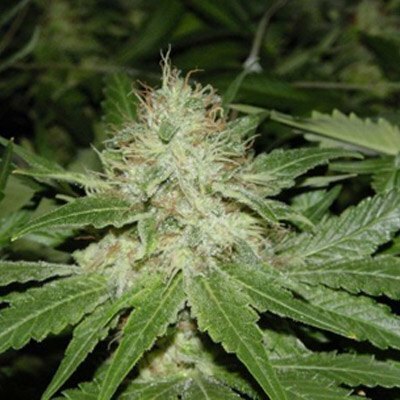 Romulan x Cotton Candy Bud is our latest addition from our top breeder. 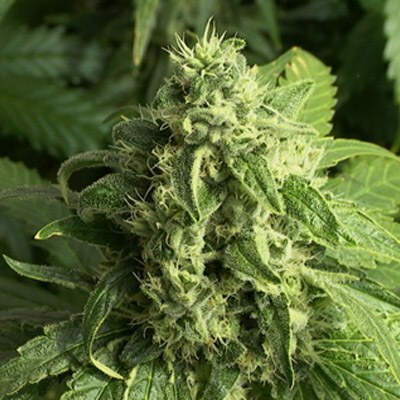 It’s a powerful plant with a potent kick to the head (Thanks to Romulan – They will KICK YOU IN THE FACE!). Dense crystal production and a sweet taste influenced by the Cotton Candy make this the perfect after dinner toke. 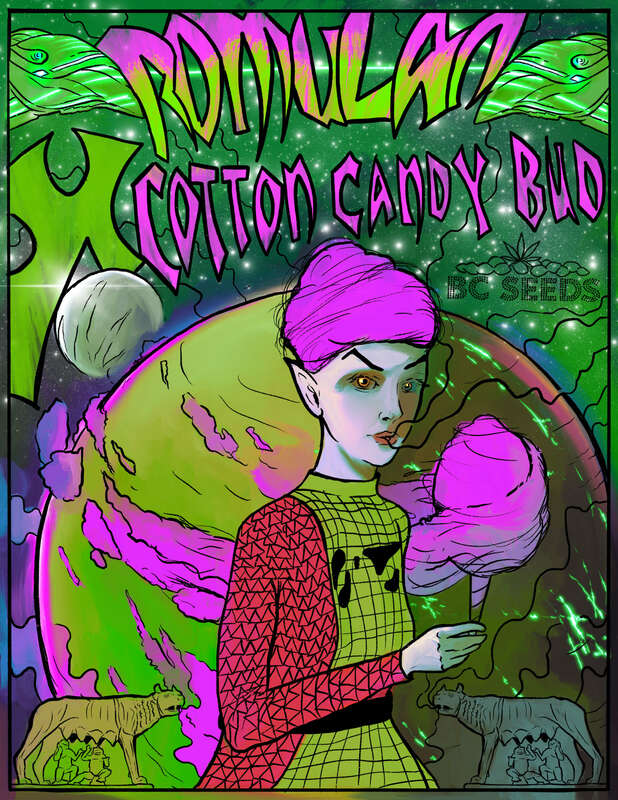 Tag: Romulan x Cotton Candy Bud. 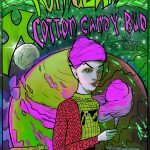 Romulan x Cotton Candy Bud Flowers at 16 inches, these ended up with the smallest at 4ft and the tallest at 6ft – Holy CRAP! Talk about a Sativa influence! 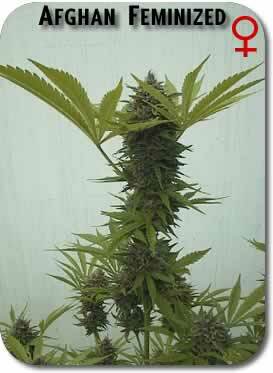 A sweet and stick plant that will be sure to make your life so uplifted, you’ll end up exploring the cosmos for sure. She’ll only take only 8 weeks to flower. A bit heavy on the lung because of her sugary sweetness, but the Romulan smooths this down a bit. She packs a potent narcotic high that is great for playing video games while chilling out on the couch.